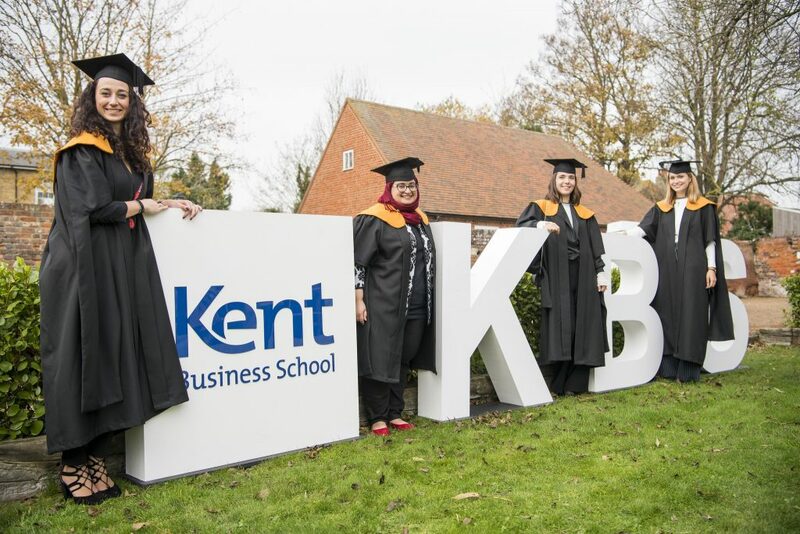 You are warmly invited to attend the Kent Business School Class of 2018 November Graduation reception. 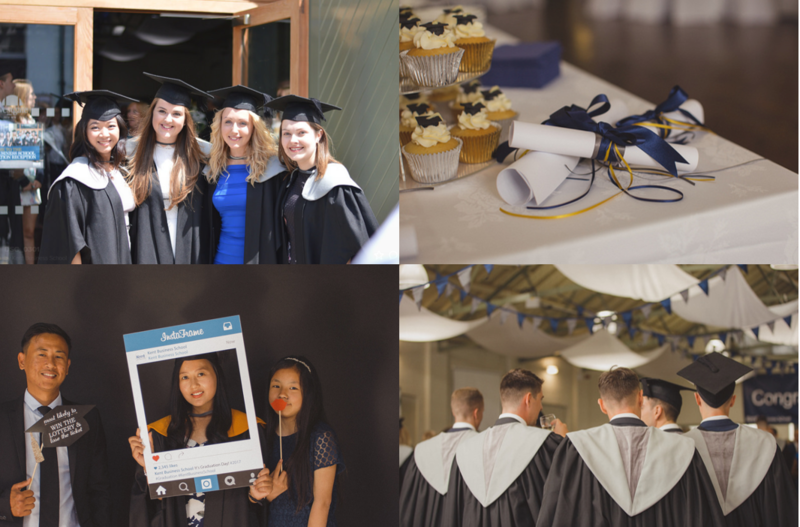 The reception will be an opportunity for you to celebrate your graduation prior to the congregation ceremony with your family, friends and Kent Business School staff. 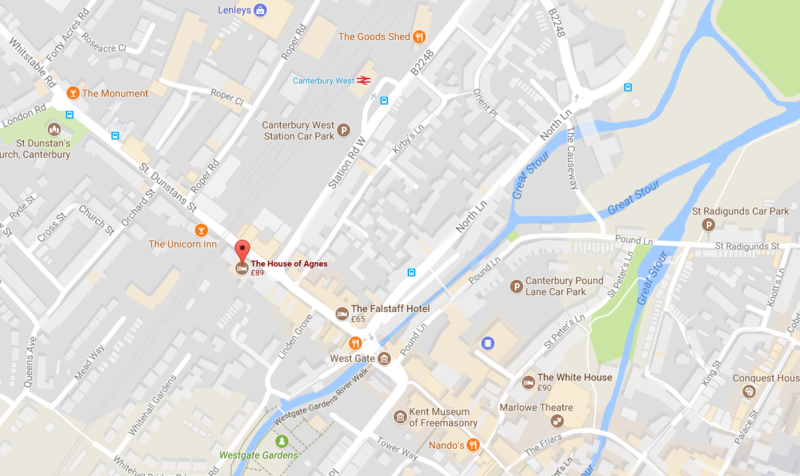 It will be held from 13.00 until 15.30 on Friday 23 November 2018 in the grounds of the House of Agnes, Canterbury. Please look at the University Congregations web page for further information concerning Graduation. To reserve your tickets, please register using the link below by Friday 16 November 2018. When registering, please ensure you use your Kent email address. All future communications regarding this event will be sent using this address. Thanks much for the invitation and see you soon. Thanks, Kalyan we look forward to celebrating with you. University of Kent Business School was simply fantastic , especially the teaching Faculty were indeed excellent and caring, special thanks to Prof. Thanos.Prof.Martin Myer and Prof. Zita Stone and Prof. Adolf Acquae.